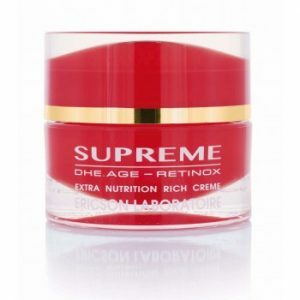 2) Survicode, which protects the dermal and epidermal stem cell resources to prolong their lifespan. 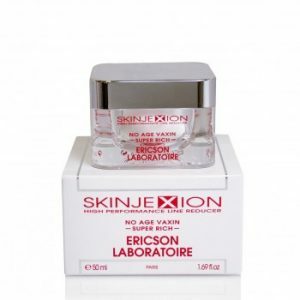 This serum is exclusively aimed at protecting stem cells. 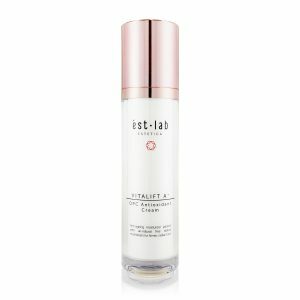 It draws beauty from the life source to preserve your skin’s future. 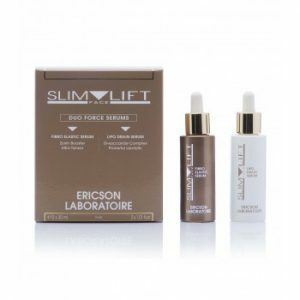 This cellular longevity serum defends the integrity of stem cells to guarantee optimum regeneration of the skin. 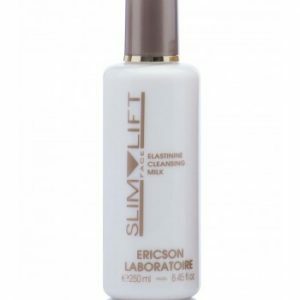 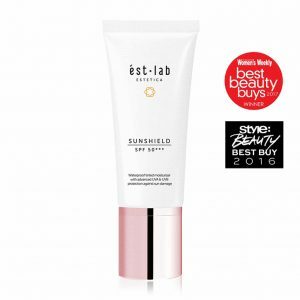 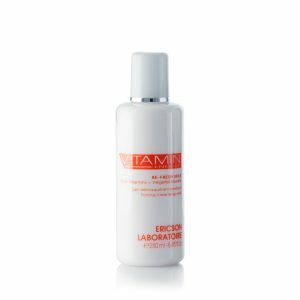 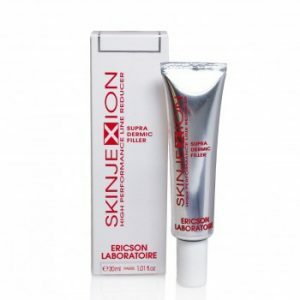 Its super-activated formula anticipates ageing before it occurs and repairs existing wrinkles.